If you’ve been in search of that perfect piece of gold jewelry to show a special someone how much you care, Pinto Gold’s large selection of new, second hand and gently used gold jewelry has you covered. 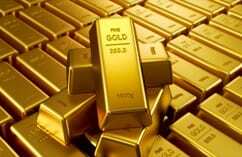 Is there any metal more precious than gold? 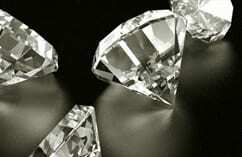 Its shine and luster have been fought over for centuries. 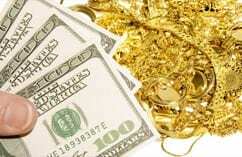 Buying a piece of gold jewelry can help make you the worthy prize of the 21st century knights. You have the chance to take home a sought after treasure for your special someone, or yourself! Let us take care of you and help you find the best piece of gold jewellery in Toronto. Pinto Gold has a wide selection of the best quality of gold jewellery available to light up the eyes of that special someone in your life. 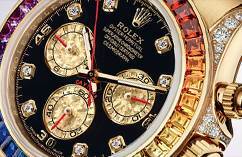 Looking for used or second hand gold jewelry? We’ve got a variety of styles and metal types, including 24k gold, white gold, rose gold and more! You’ll be sure to find something you love. When you come to Pinto Gold, we’ll help you find the perfect piece of gold jewellery. Our selection our new, gently used and second hand gold jewellery is among the best in Toronto. Our in-store experts will make sure you find something to suit your needs. We also offer huge discount over retail so you know looking great won’t cost you an arm and a leg. Looking to trade up and cash in on even greater savings? 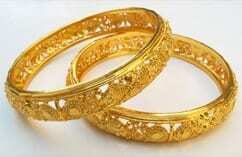 We also buy your jewellery and offer the best price. Come visit our Yonge and Eglinton store front today!